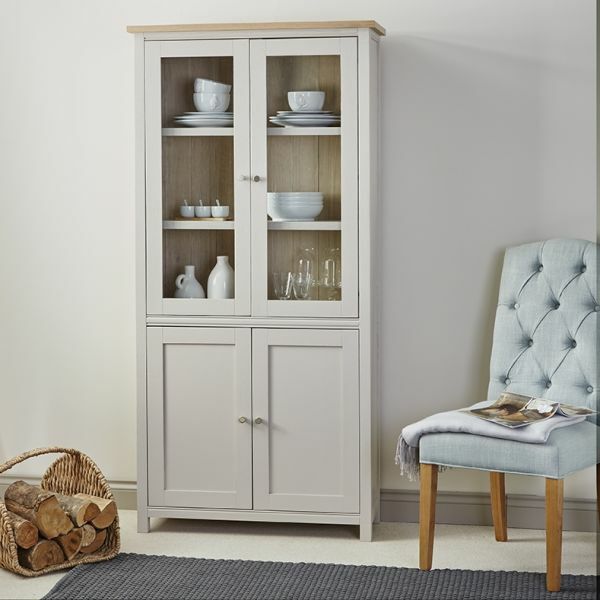 Do you need extra storage for your best china and cutlery and are looking for a piece of furniture with contemporary country flair? 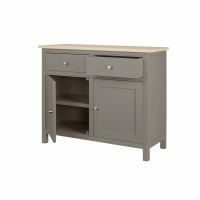 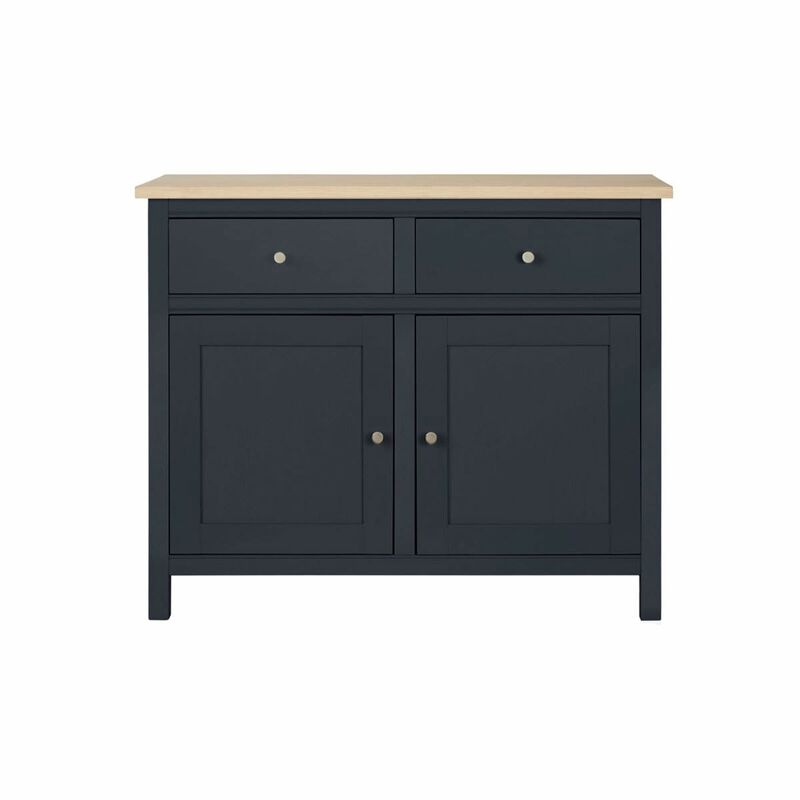 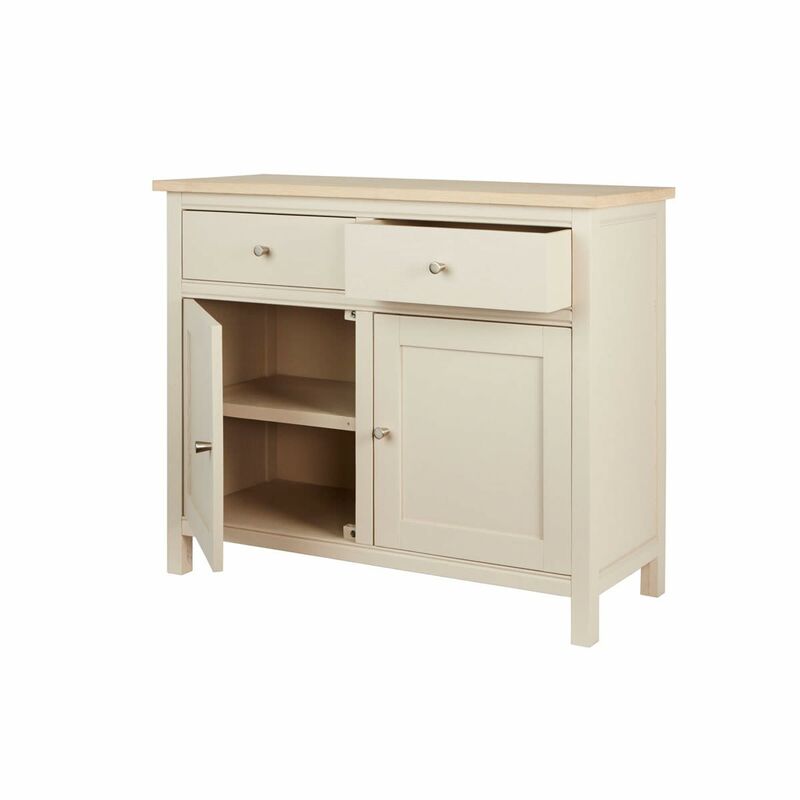 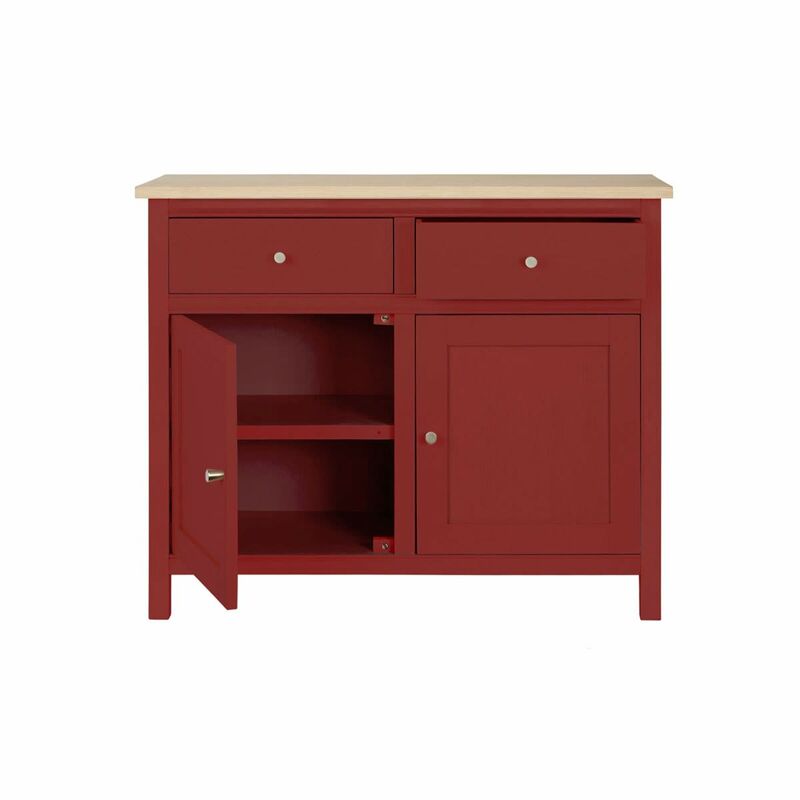 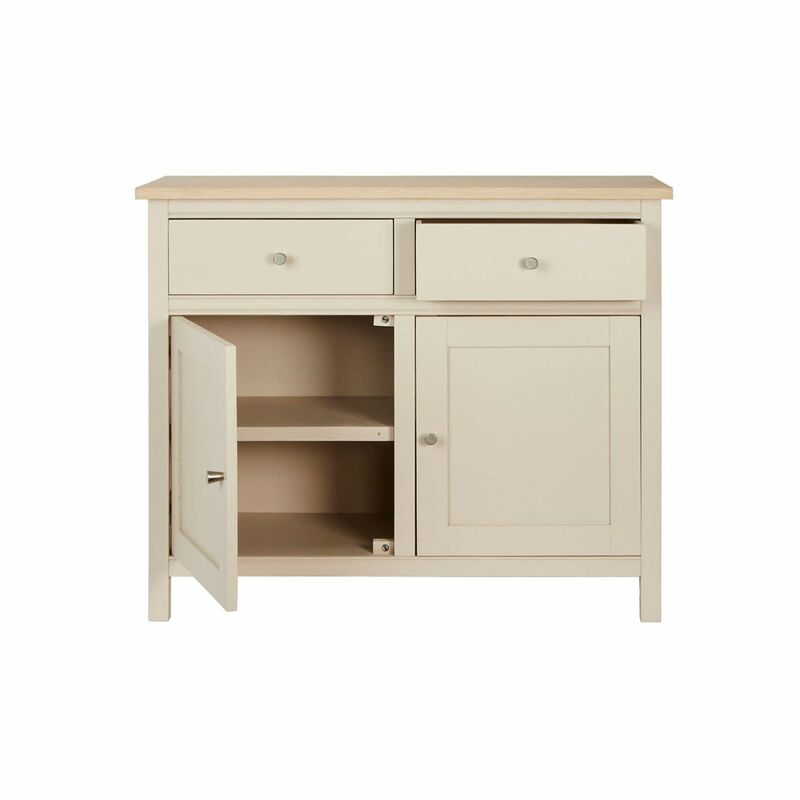 Then the Rushbury Painted Small Sideboard might be a perfect solution. 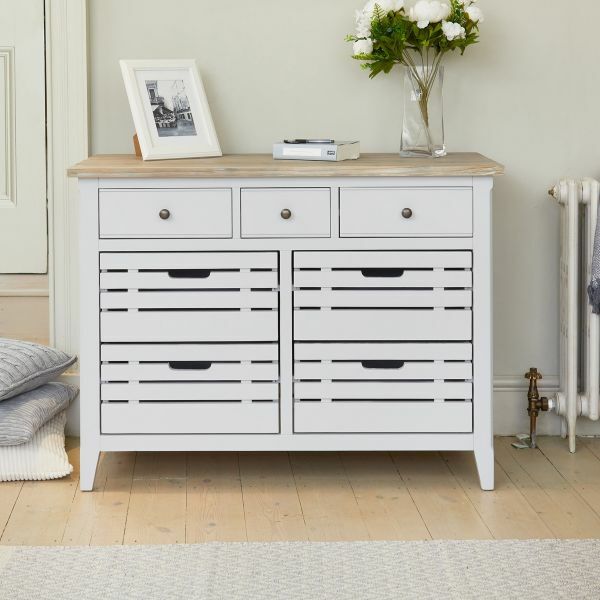 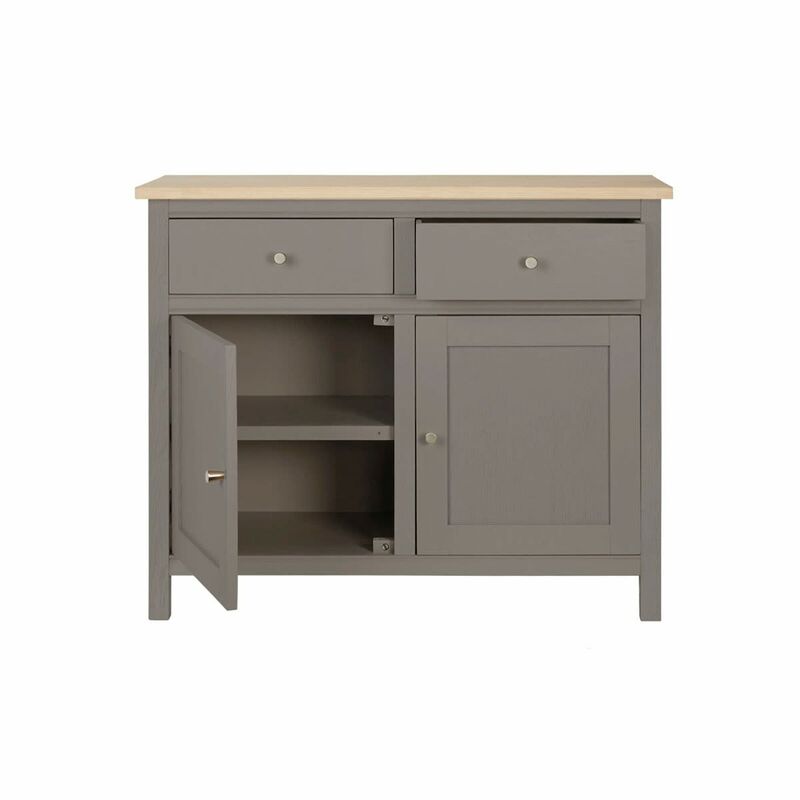 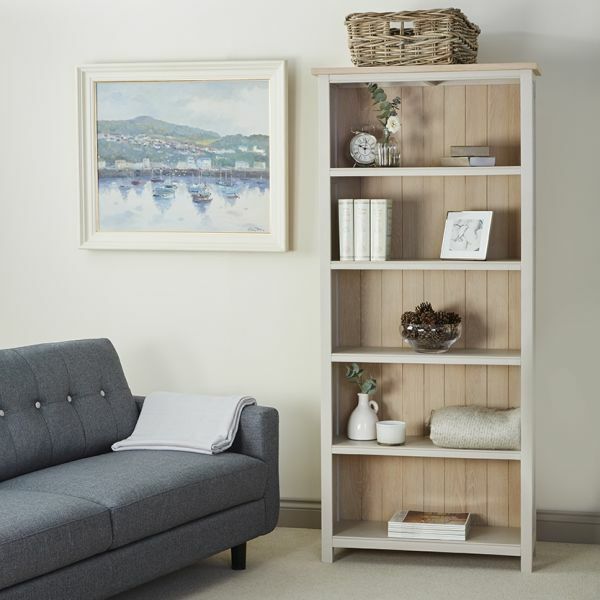 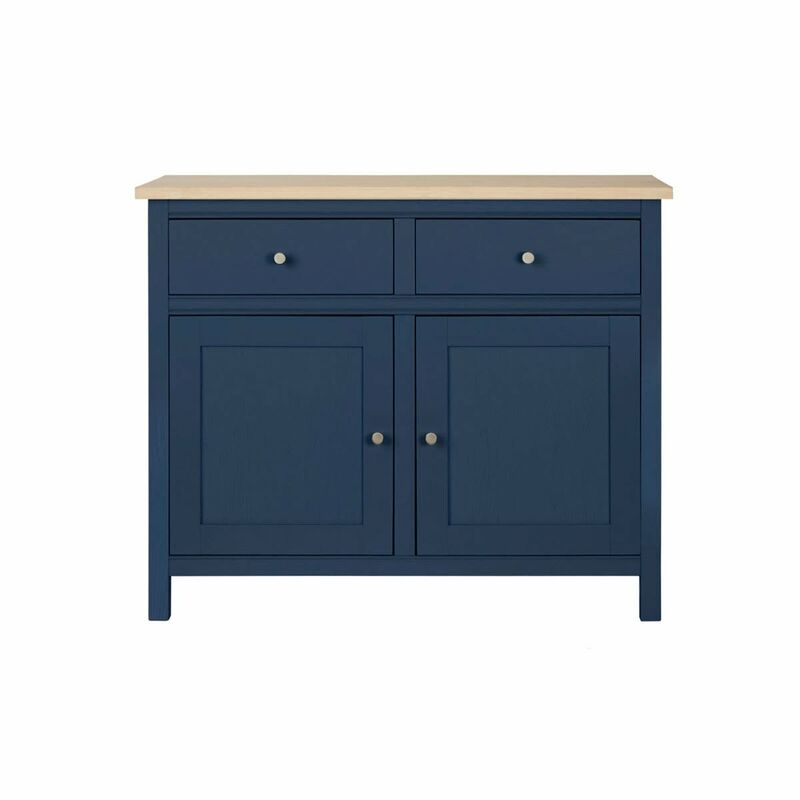 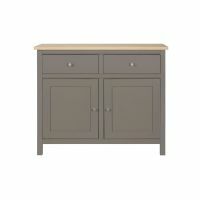 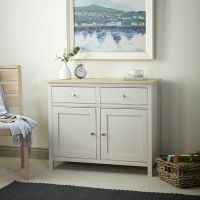 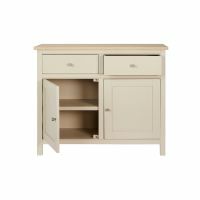 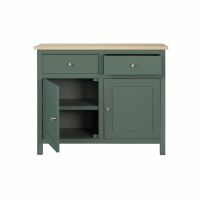 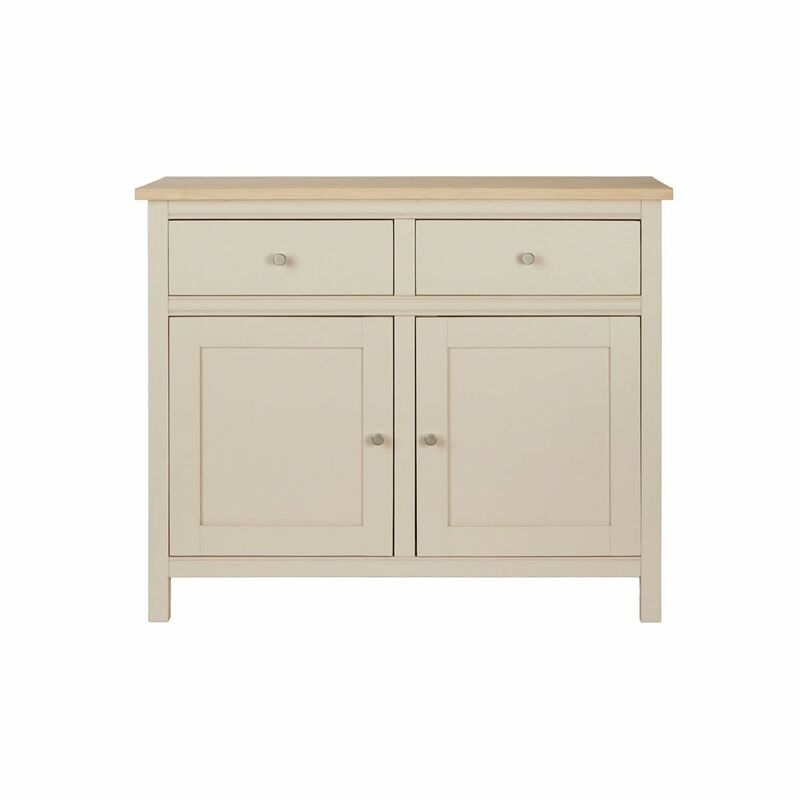 It's compact design belies the storage in the spacious double cupboard and two drawers, whilst the oak top contrasts beautifully with the one of six different painted colour finishes. 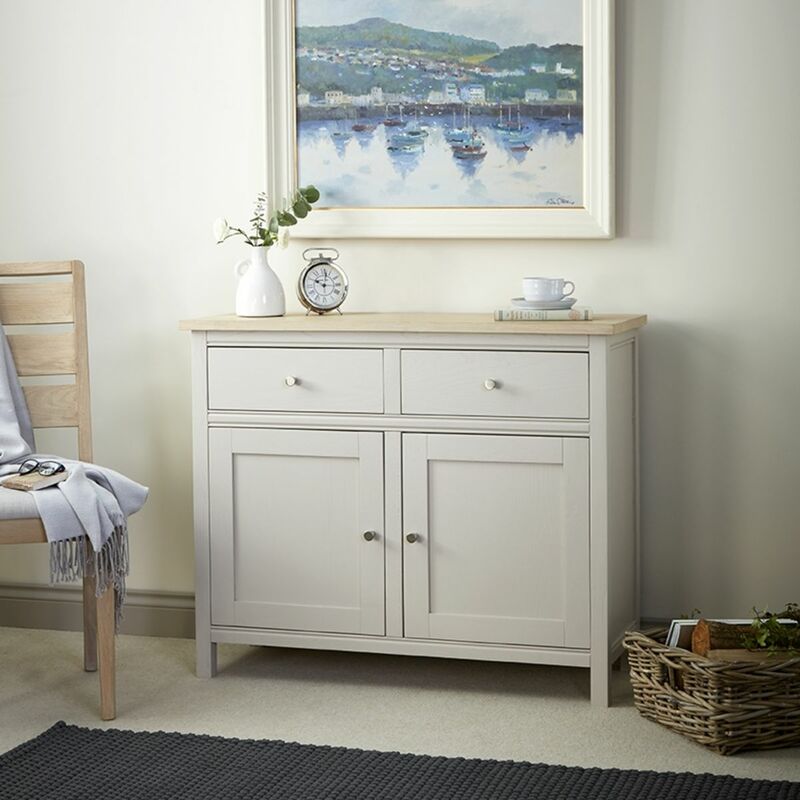 Team it with the extending table in the Rushbury range for the complete ensemble. 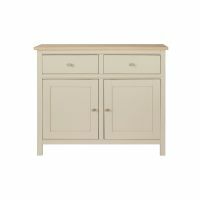 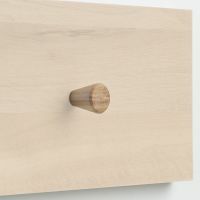 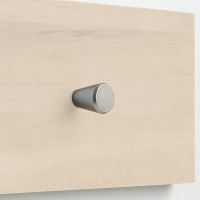 The sideboard is supplied with a choice of two different elegant handle designs so it can be tailored to fit your decorating scheme. 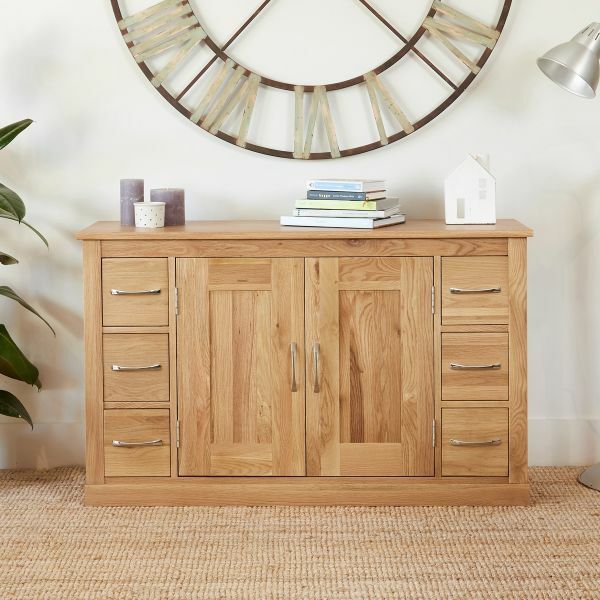 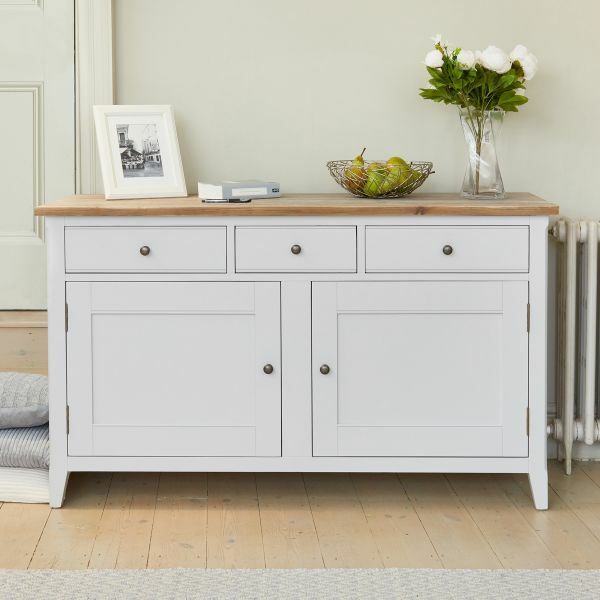 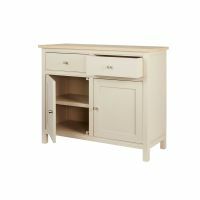 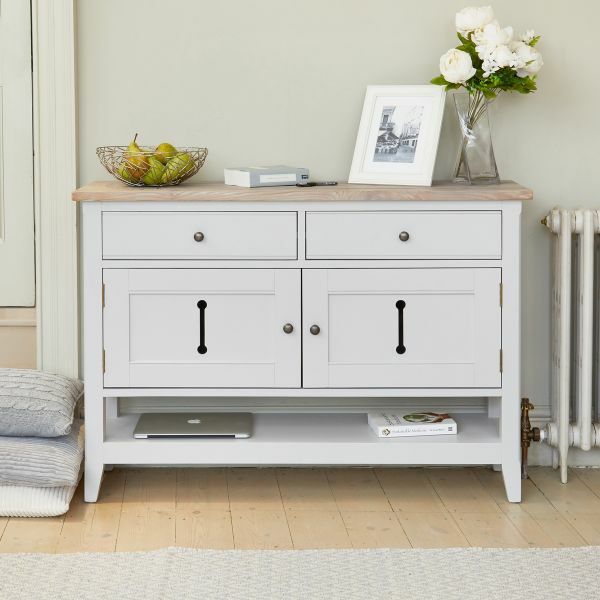 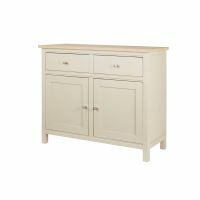 Crafted from oak, with a hand painted finish in a choice of six colour ways, this small sideboard is made to order, superbly built and delivered fully assembled within three weeks. 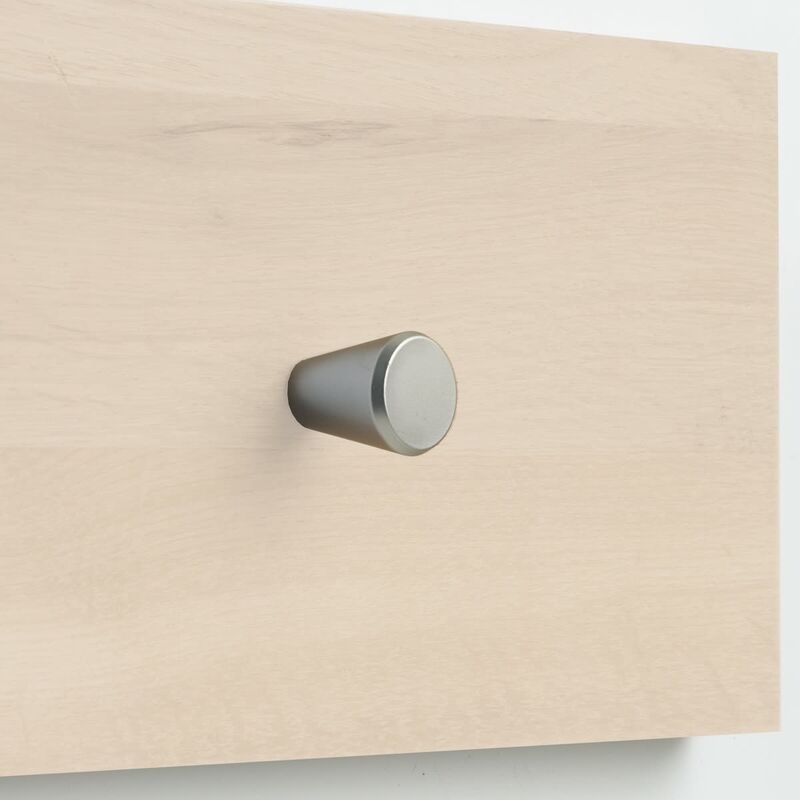 If you're looking for a stylish alternative, why not consider our Signature sideboards?